PTU is planned until may now. On one side, i am happy they keep on working on 3.5, on the other hand, the statement of the e-mail we have gotten feels like a prank now. Personally i wouldn’t consider 3 weeks to be “almost there” – is it only me? 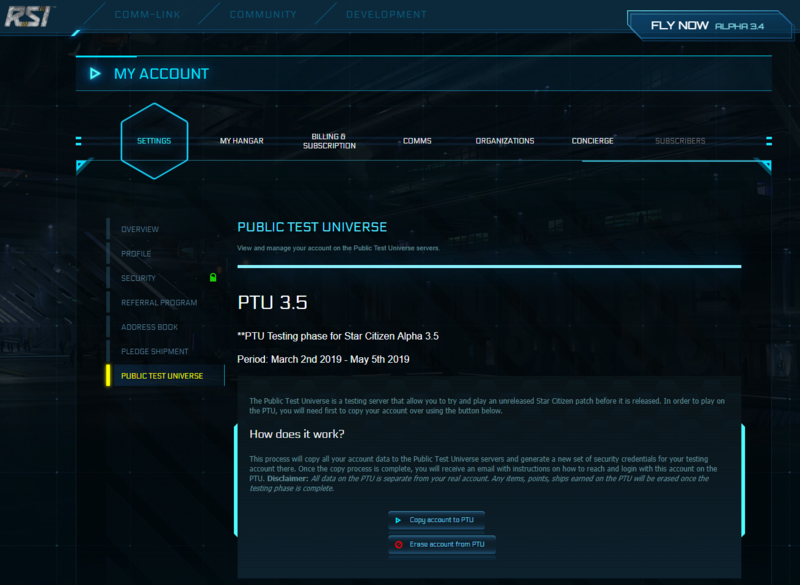 That date range does not mean the PTU will be extended until May 5th. That’s merely a date range set for a traditional PTU testing window – the patch to live can still come significantly sooner and is not dictated by this date in any way.